IRS identity theft happens every day, even to the most careful Americans. However, there is no need to lose sleep at tax time. 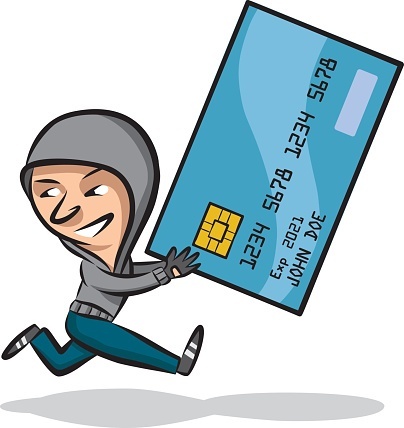 If you know these warning signs, you can better protect yourself from financial crimes. As tax refund checks are beginning to be issued nationwide, the IRS recently warned everyone to be on high alert to avoid becoming the victim of an IRS phone scam. 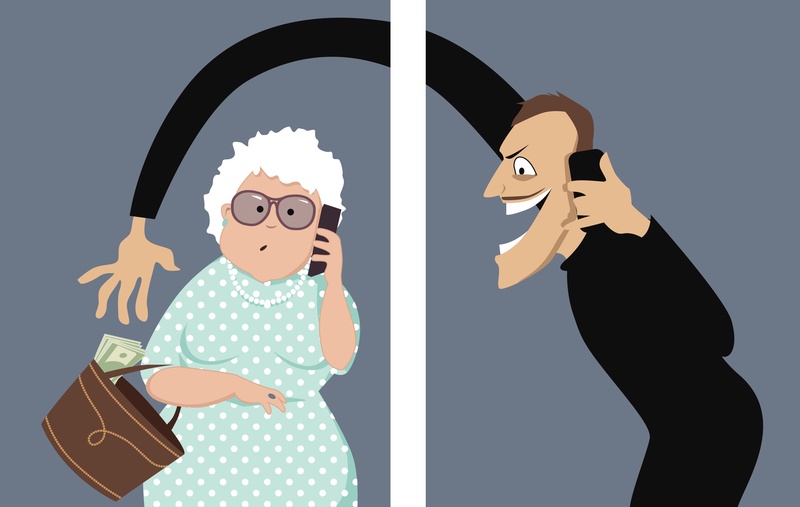 The warning was issued after a government agency recorded more than 5,000 victims of tax scams since October 2013.